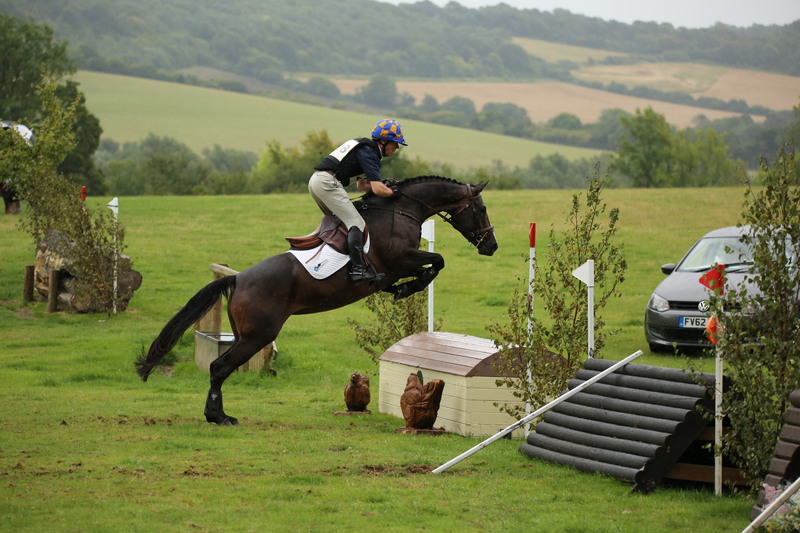 We’ve been really busy with SJ clinics and another super day Arena Eventing schooling at Pyecombe. 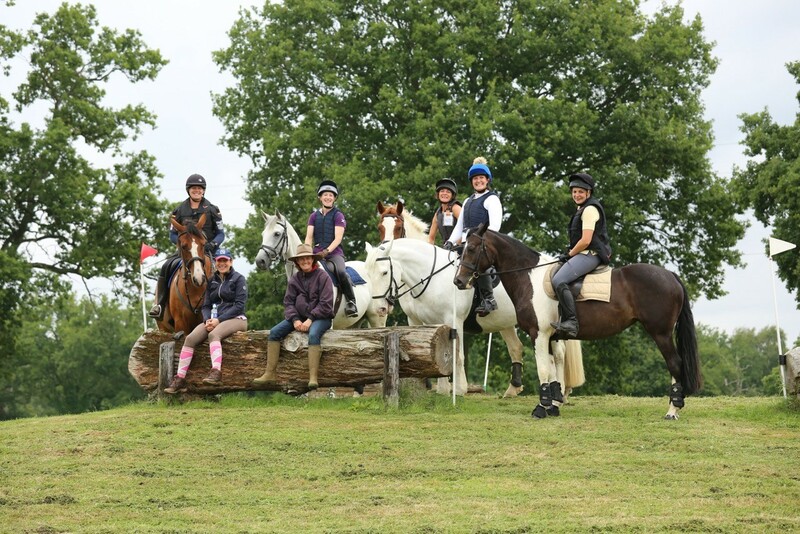 We’ve also had three pre-season XC schools at LMEQ, Munstead and Tweseldown. 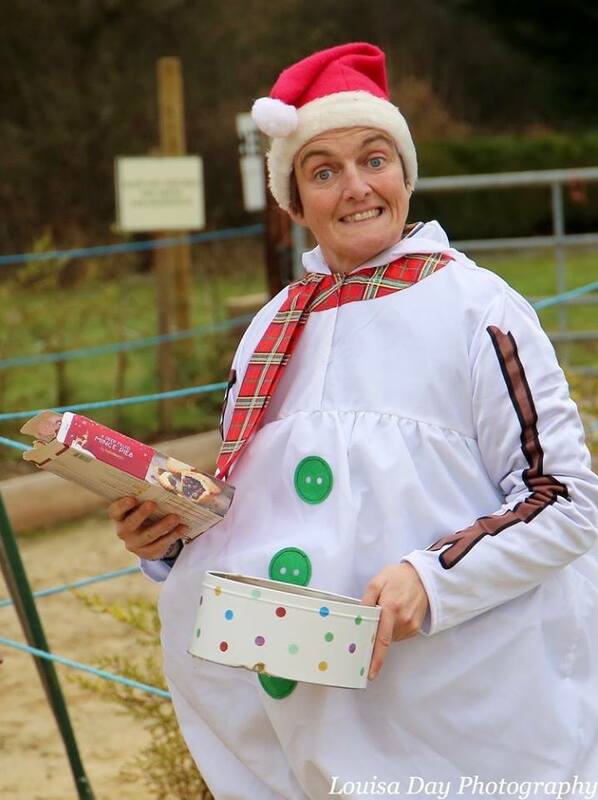 Millie’s event season starts on Saturday and she is quite beside herself! 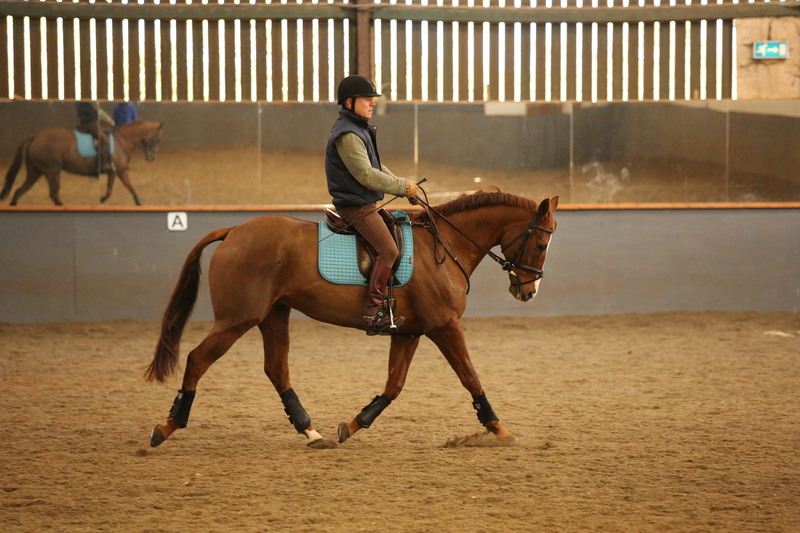 Rodney has come back into work and has had his first outing to the Four Elms SJ clinic. He was very well behaved. He is a very different kettle of fish to his little sister. He is mostly really laid back but gets himself into quite a pickle if he doesn’t understand something. The young lad also has a bit of a temper when he thinks he’s being hard done by. The funniest thing has been with our new arena mirrors. He is completely obsessed with the handsome bay dude! 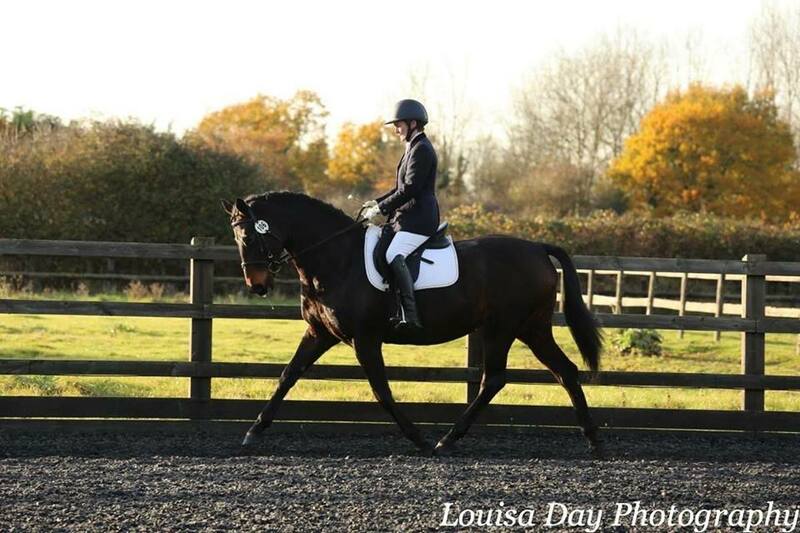 Bomboms has continued to play dressage diva with Elementary outings at Petley Wood and Blue Barn BD. She is qualified for an Area Festival now, and also did a music clinic with Gaynor Colbourn. She is back in full work, and seems OK so far. 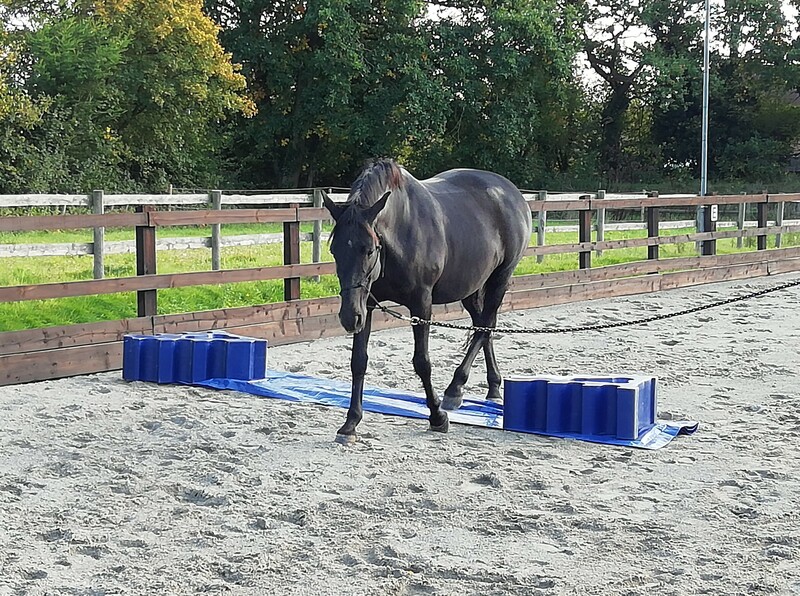 She has had a flatwork session with Char, has dragged her mother around some small XC fences, and has been out and jumped an 80cm SJ round. 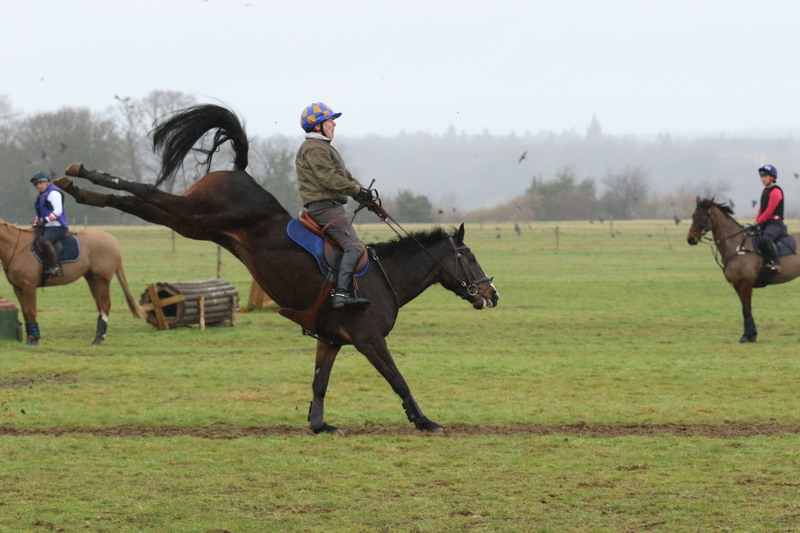 Everything crossed that the Bomber is feeling more sprightly than the very rusty jockey! Clients have been having a great time too. Mark qualified Harvey for the Prelim Silver BD Regionals, Heather has qualified Okie for the BD Winter Nationals in the Prelim Festival class, and Molly has been accepted by Voltaire Saddles onto their Junior Program. 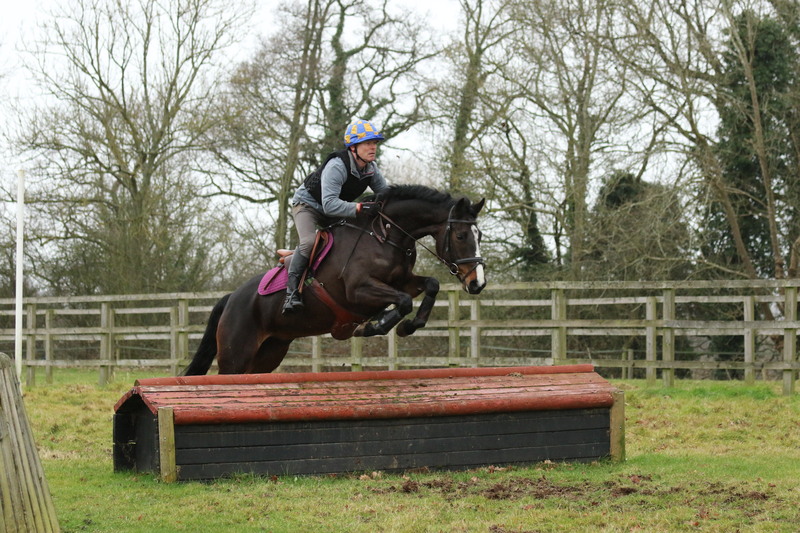 She has a lovely new jump saddle coming her way; lucky girl! I’ve been on a couple of good courses recently, something that is only really possible to fit in during the winter. 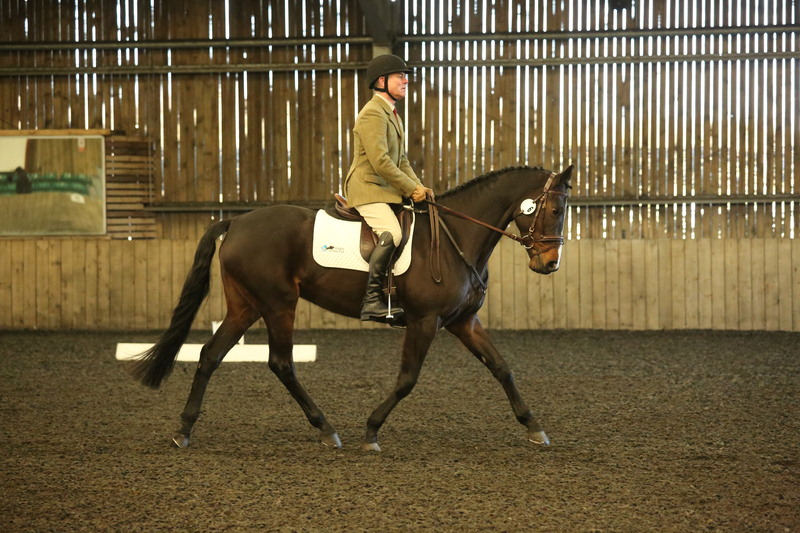 I did a fantastic coaches’ day with Andy Thomas “Creating rider symmetry to improve performance”. 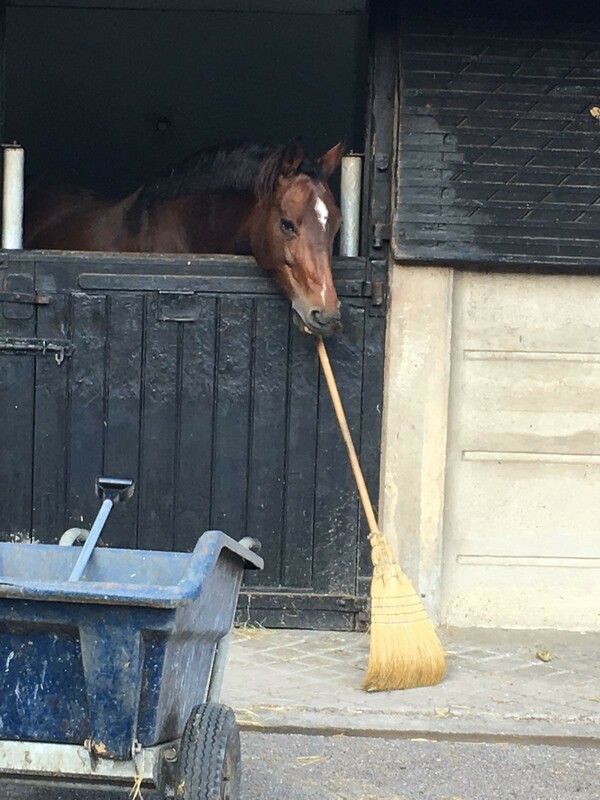 Aside from anything else it reminds you that we are all wonky, could all improve ourselves, and not to forget the effect that it can have on the horse. 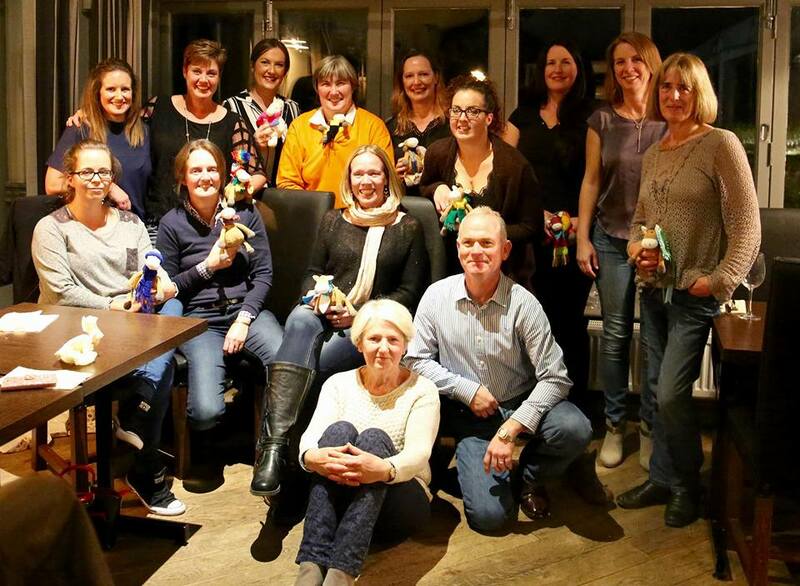 Then a couple of weeks ago I was at Bath Racecourse kick starting the Centre 10 Applied Psychology for Equestrian Coaches course for 2019. This side of things is something that has always interested me, and I did a day coaches’ course with Charlie a while back so I was really keen to get accepted for this. We were lucky enough to have elite athletes and coaches from other disciplines come and talk to us and have a guided tour around the University of Bath Sports Training Village. Wowsers, that place is something else. So inspirational. 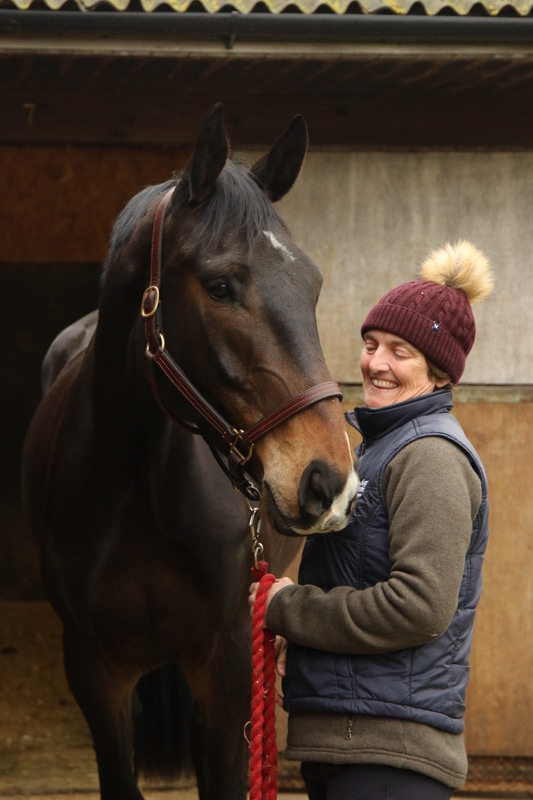 At the end of last week Jane van Lennep, Director of Nutrition at Simple System came to the yard to assess the team and offer nutritional advice for the season ahead. Unfortunately the Bomber always looks like a goat at this time of year where her clip grows out a completely different colour but the other horses all look and feel great. Millie just couldn’t quite hold herself together for the whole visit. It’s a bit like squeezing a balloon into a box that is too small. Eventually it will burst out, and burst out she did! 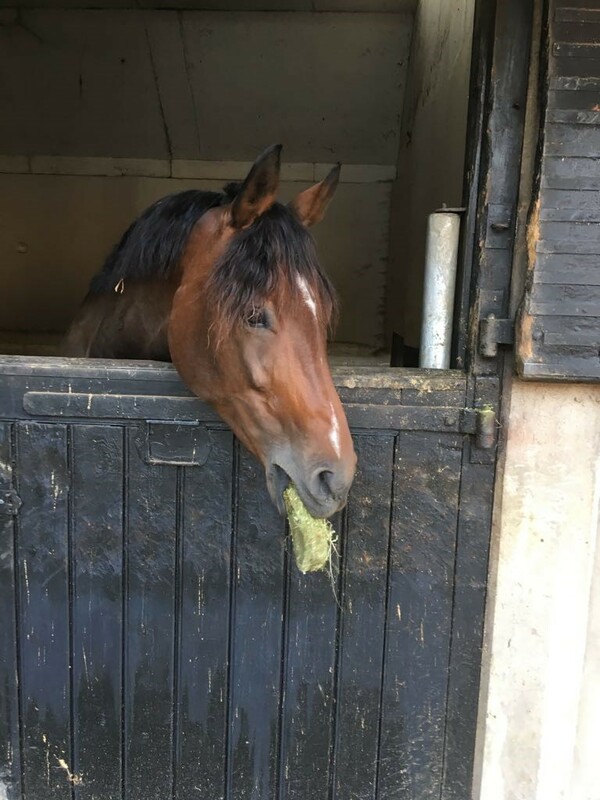 However, she was a very good girl at the Munstead pre-season combined training in horizontal rain so let’s cross our fingers for Poplar and Munstead BE90s. 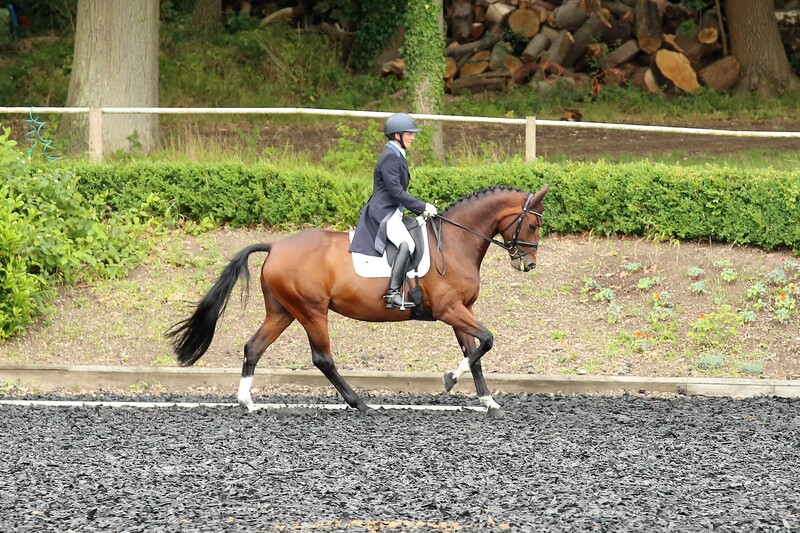 BomBoms will hopefully get another dressage outing, and if she’s lucky some more fun jumping. 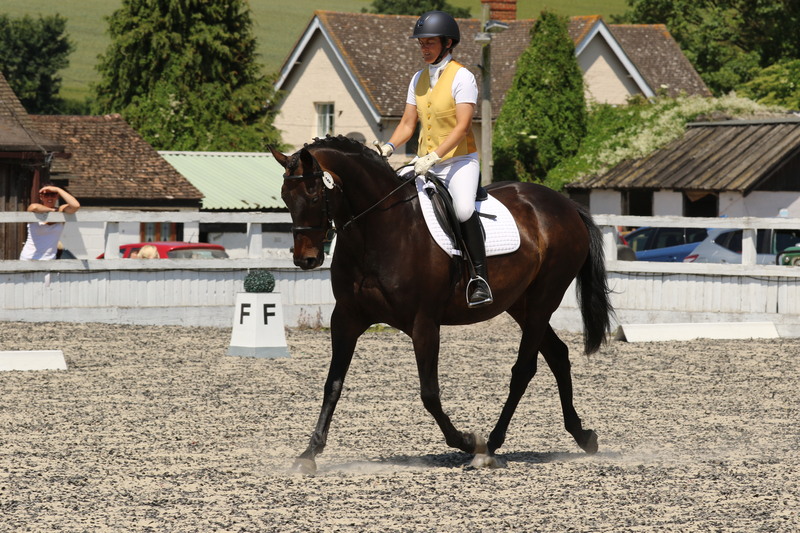 So the dressage divas have been out in force. 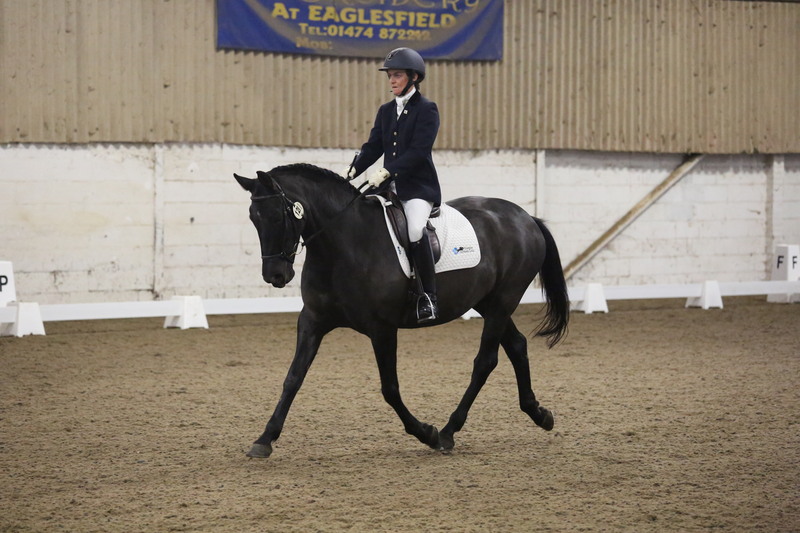 There have been lots of red rosettes and 70% club scores at the recent Eaglesfield, Sadlesdane and Stilebridge BD between Mark, Heather and Doo. 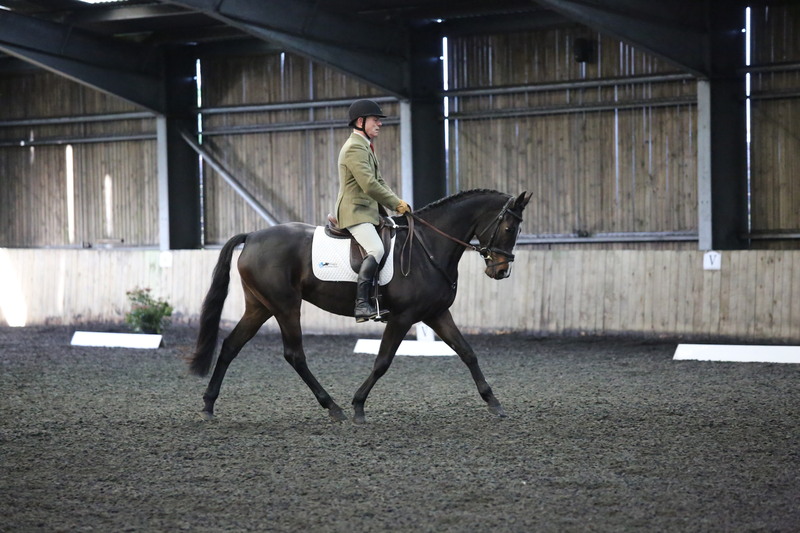 Jasmine’s Lottie too has now done some more novices with me after a long break from competing gaining 65% and 67% at Stilebridge which we were delighted with. We always say that winter is for training, and most unusually Ehren and I had gone six months without a lesson so it was long overdue. I was expecting Char to give me hell and was pleasantly surprised that only my elbows and outside contact were the subject of some regular reminders. I really look forward to having her nag me for a while. 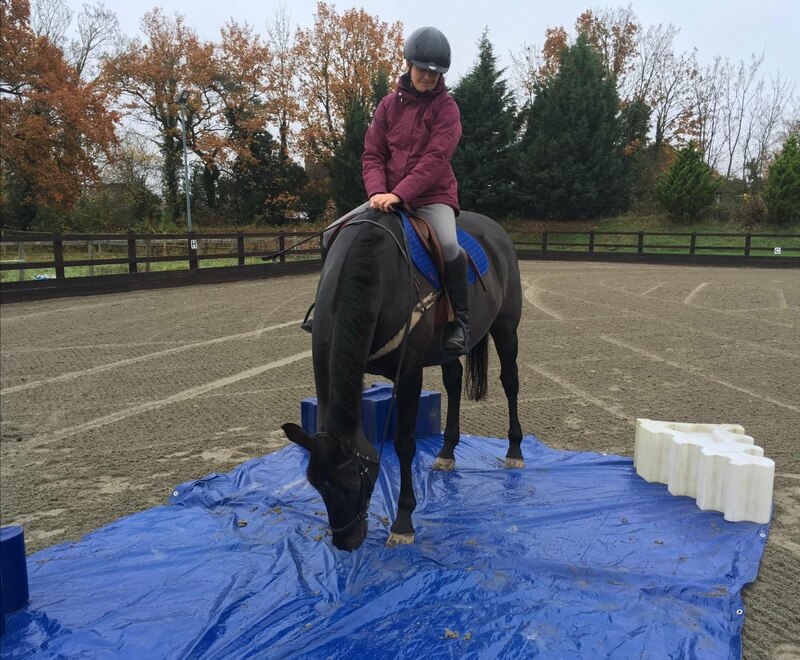 Martin has taken both Lily and Millie to see Douglas Hibbert for flatwork help at Four Elms so they have plenty of homework too. 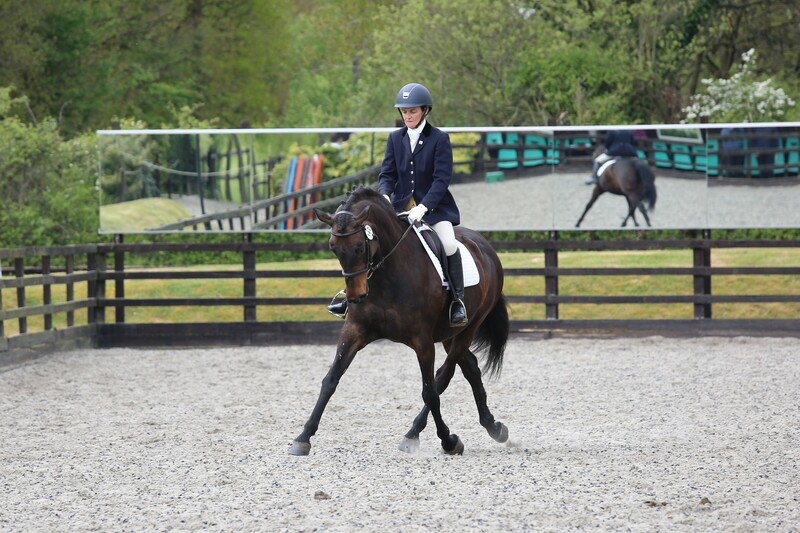 They have also been practising at Hadlow and did some great tests in the 70% club. 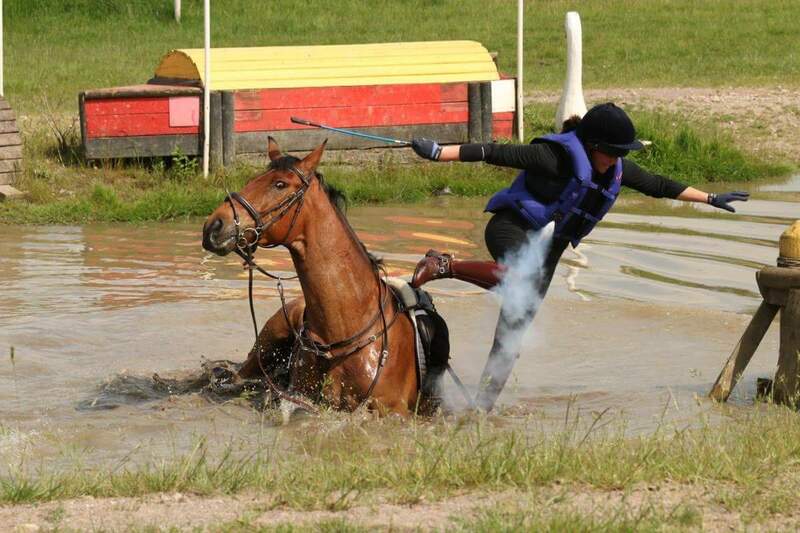 Just shows you what Lily can do away from the atmosphere of a horse trial! 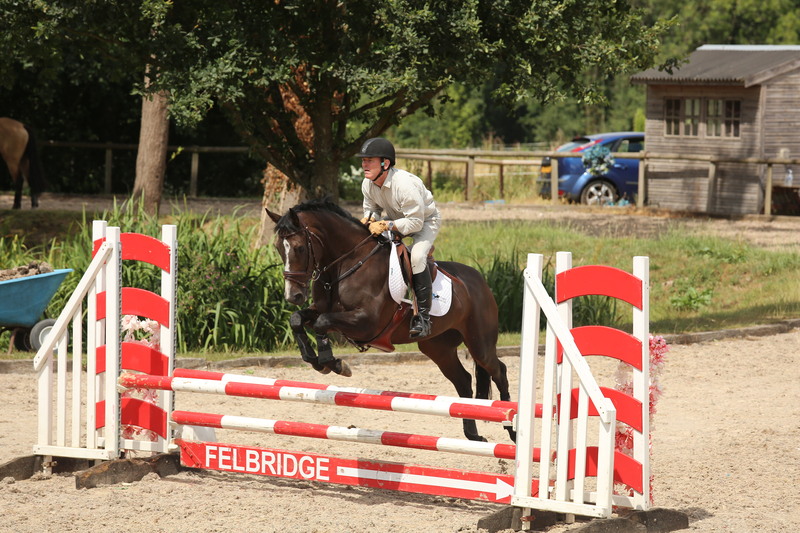 They also both went to Petley Wood BS for some SJ practise with Millie jumping around her first British Novice. 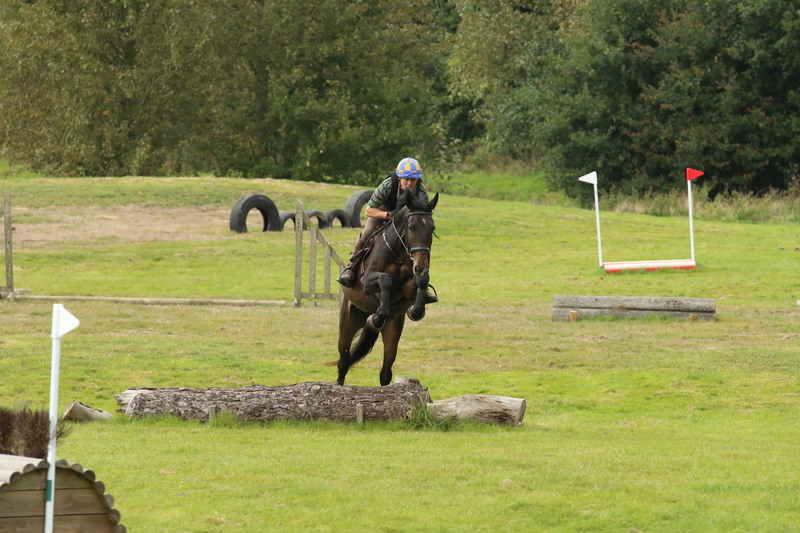 She had a few poles down behind through tension but boy, her jumping has come on a very long way this year. Only her mother could say this but she was truly remedial! 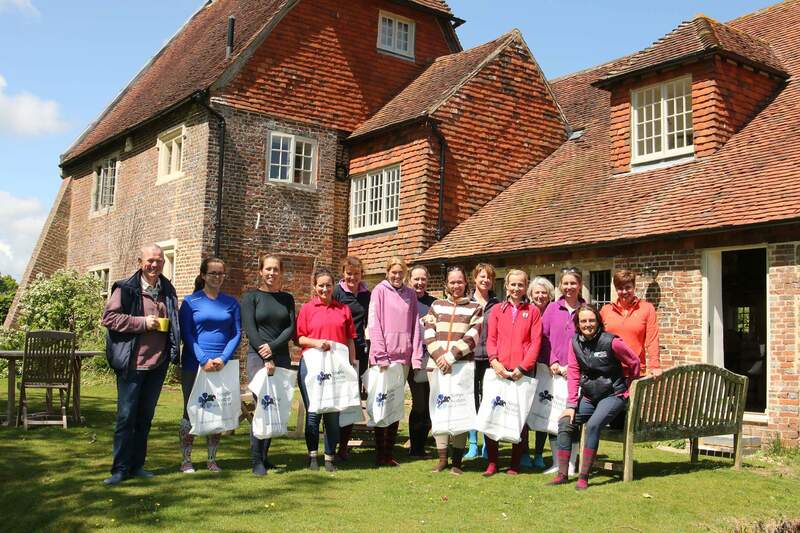 Four Elms SJ clinics have started, as have the outdoors ones at Eaglesfield. Coming up we also have clinics at East Bysshe and a New Years Eve clinic at Blue Barn. We believe in keeping the rust at bay! 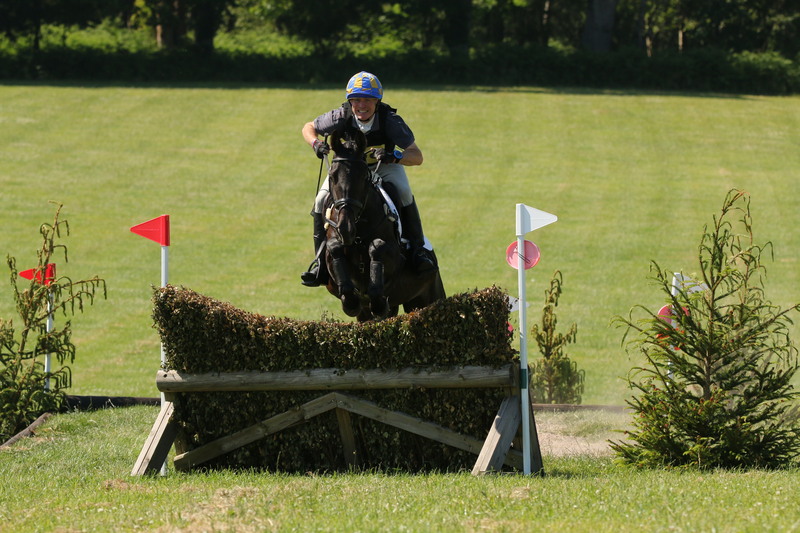 It won’t be that long and we will be out XC schooling again. We’ve had a great year, both having fun with our girls but also supporting the Team Lamy Wobbleberries and other clients. 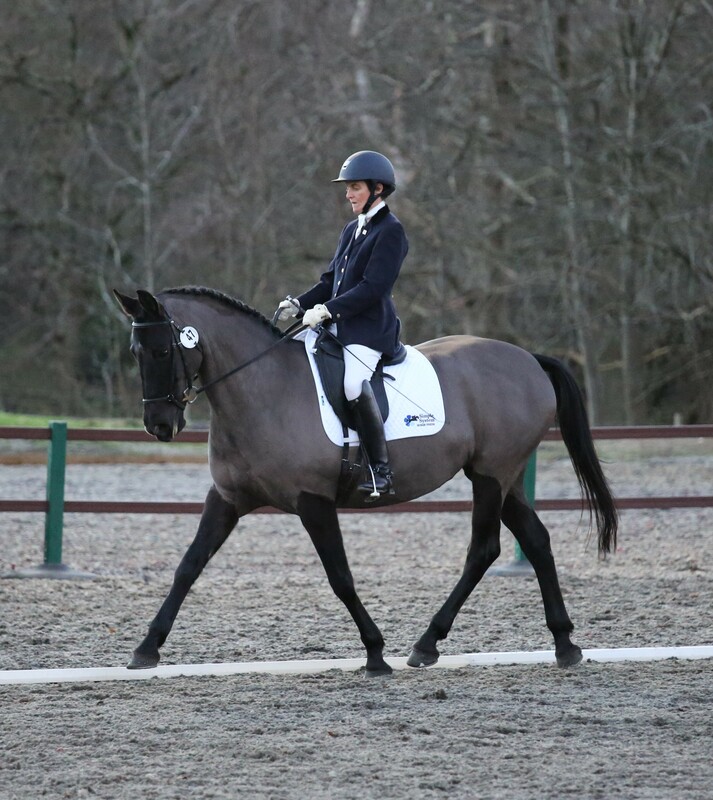 The Bomber started the season on fire with two wins and a 4th in her BE90s, then she upgraded to BE100s and finished 8th at Horseheath2. 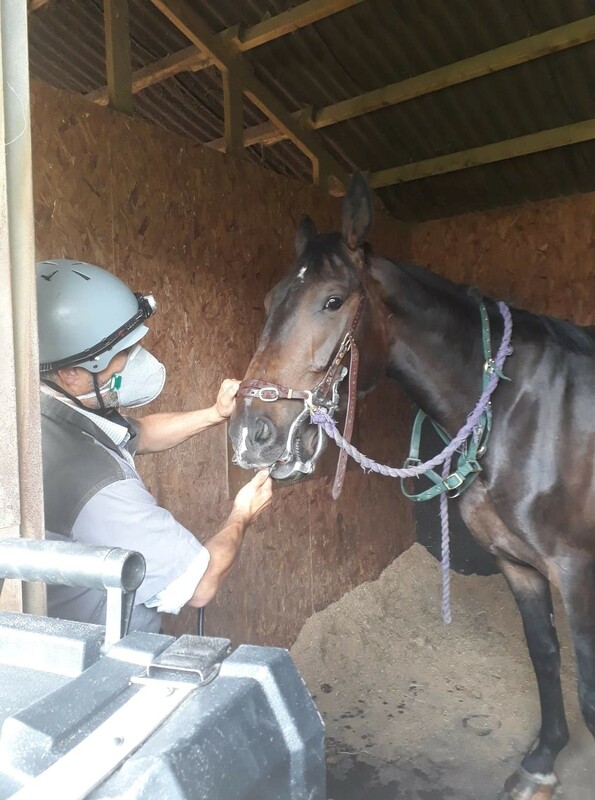 Although sound there were question marks over her performance through the summer and investigations found some hind suspensory problems, then just as we were bringing her back into work she fractured her pedal bone. So disappointing, she has yet to show the world how brilliant she is. Poor BomBoms, fingers crossed for a full recovery. 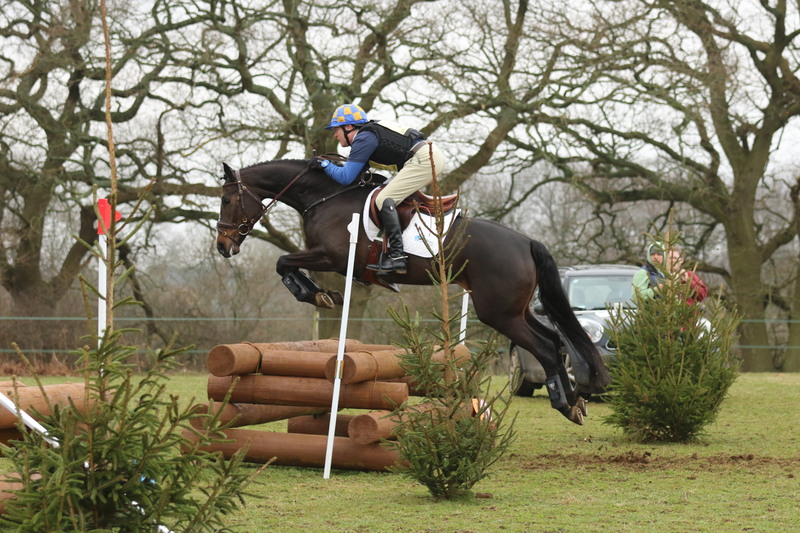 The Millipede has started big girl competitions with a 9th and a 4th in her two BE80s, and having a go at a BE90 at Twesledown4 and jumping clear XC. She has come a very long way, but has lots to learn yet! 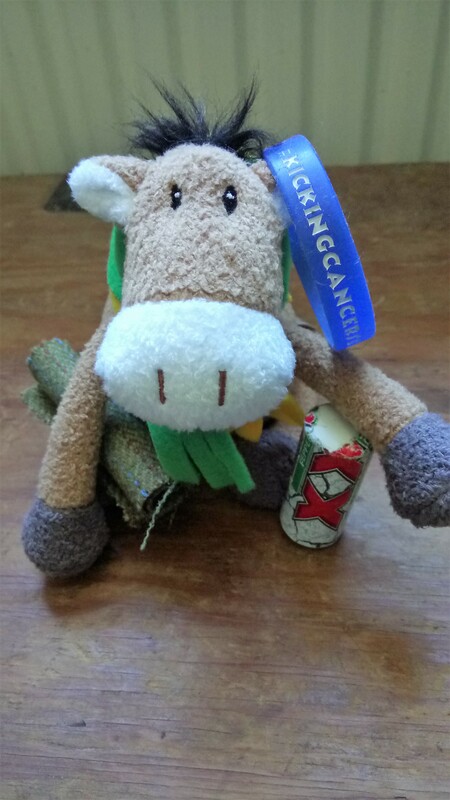 Unfortunately the Ginger Rocket has not got her jumping form back but we carry on ticking her over and keeping her jolly. The star of the year goes to the Beautiful One. Ehren never ceases to amaze me. 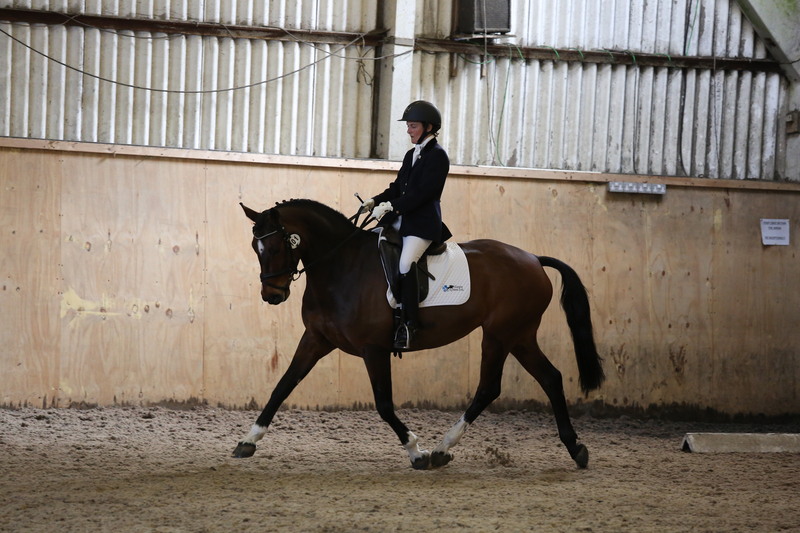 She has now done four PSGs including winning the Area Festival at Keysoe, and has qualified for the Winter Championships in the Advanced Medium Festival class. Bless her, we are now having a go at learning the dance moves required at Inter I. Talk about the blind leading the blind! My Team Lamy Wobbleberries were awesome. What a great bunch of committed brave ladies. Several started the year frightened to canter on grass and ended the year entering a BE80. There has been lots of tears and thankfully only a small amount of vomit, all sorts of fears to overcome but such a dedicated bunch of people all supporting each other. A team spirit like I have genuinely never seen. They are truly inspirational. If you decide you can, you can! Apologies for not writing sooner but we’ve been a tad on the busy side…. First up the Bomber …. 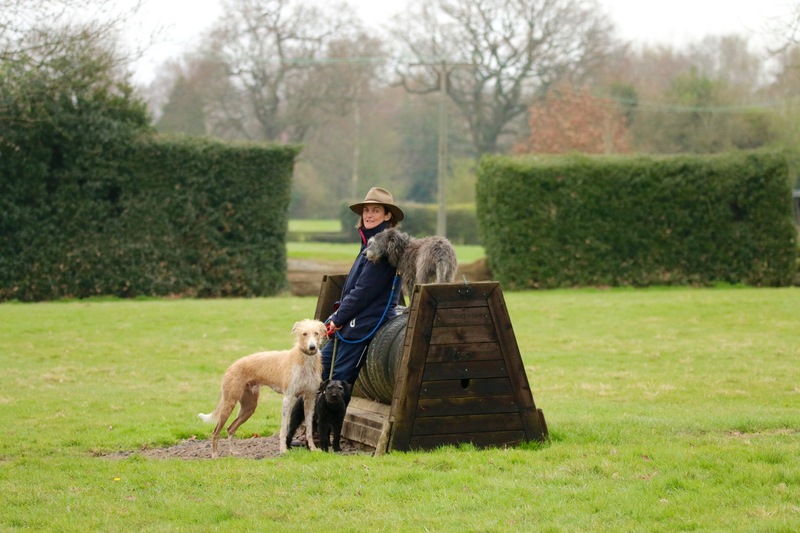 She went to Rackham for her second try at BE100. It was an absolutely scorching hot day and bless her, she was very flat. 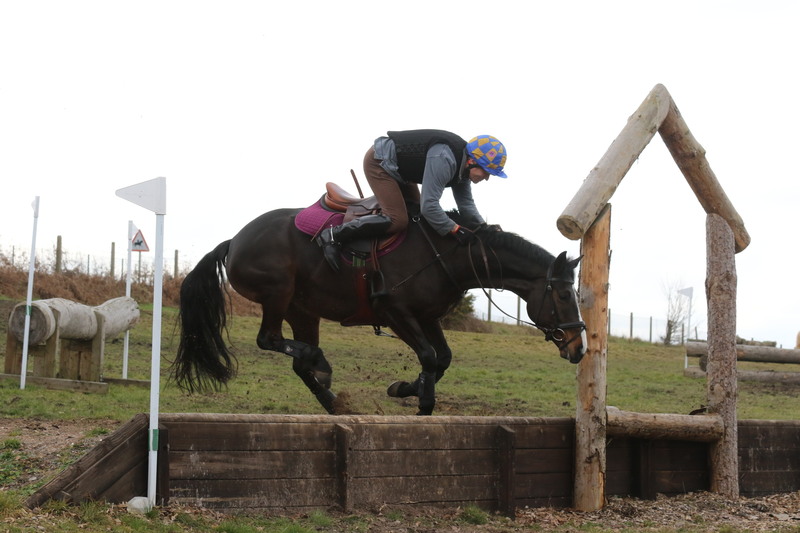 Her dressage suffered a bit, but she jumped pretty well for one pole, and was clear XC with a few time penalties because the jockey briefly got lost (ahem!). We were very pleased with her efforts but a little concerned that she was so blah, so did some bloods to check the basics and were pleased to see all looks OK. We are also aware that we are rather up against it at this level with Martin away from home so much and basically just jumping on for competition, added to which she isn’t Martin’s normal fiery ride. She then went to Eridge BE100 which is a much bigger event with the Country Fayre and Dog Show on the Sunday the whole place is buzzing. 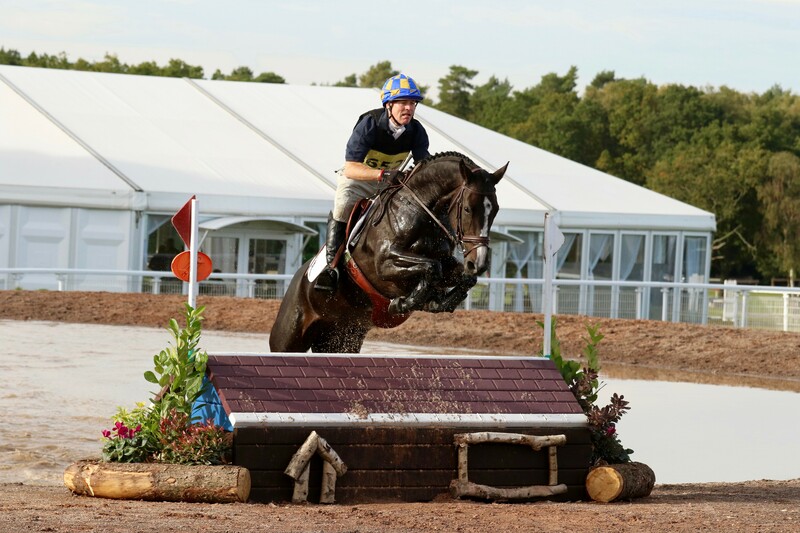 The XC too is much more of a challenge and the undulating hilly ground really takes it out of them. 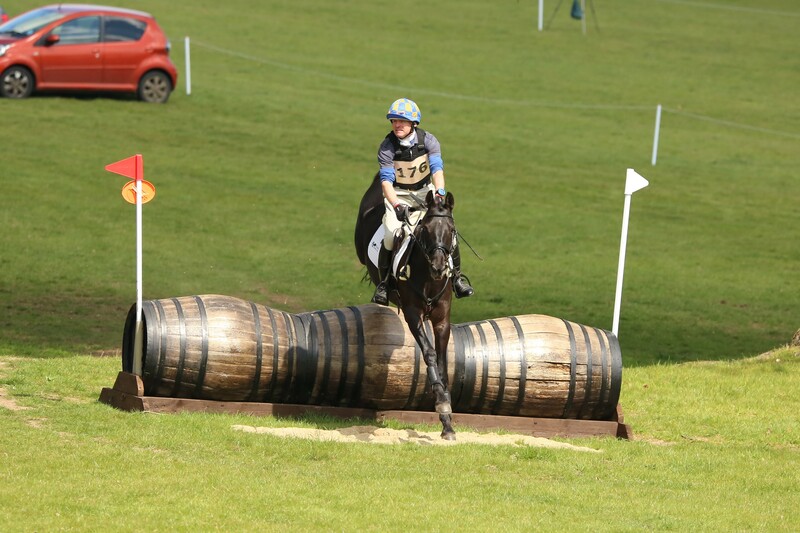 She was 6th after the dressage, had a pole showjumping looking at someone dismantling a marquee instead of the jump in front of her, then was a little green on the XC having a step back at the ditch gawping at everything around her and not seeing it until the last minute. She has lots to learn at this level and is having to learn it on the job but jumped well around most of the course. She seemed to run better than at Rackham but we were still not entirely convinced. After Eridge was Chilham BE100 where it became apparent that things are definitely not right. 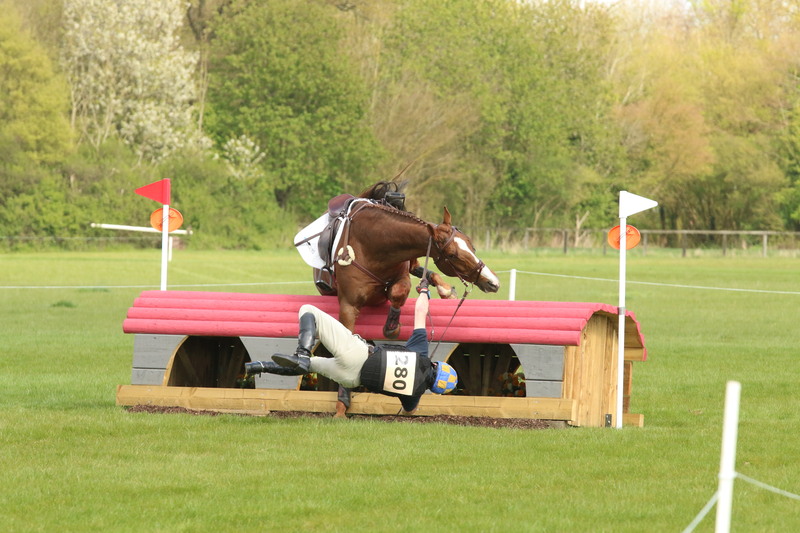 How she jumped clear around the showjumping I don’t really know and she actually dropped to trot out on the XC. Bless her, you could see how hard she was trying and there was just no petrol in the tank. So we have been administering TLC, and will see how she feels in a week or two before investigating further. Poor BomBoms. 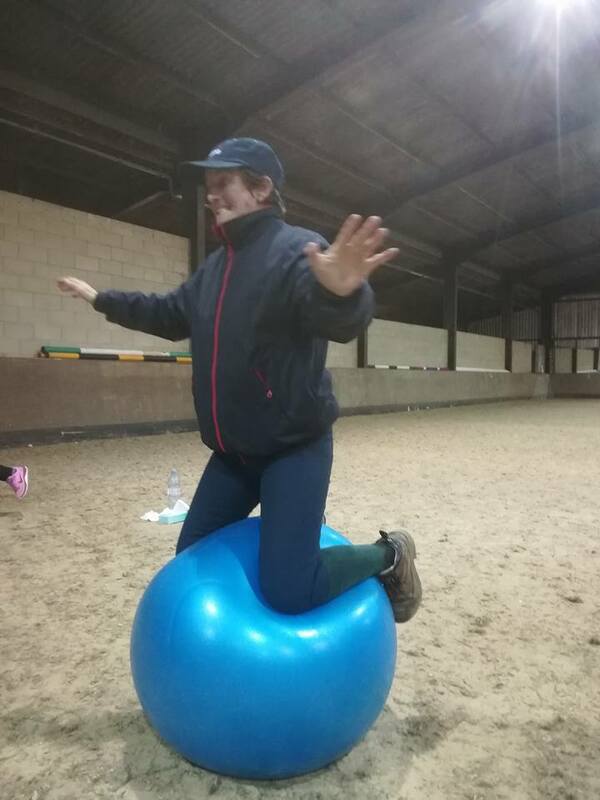 We have been very busy having fun with lots of SJ clinics, XC schooling, two Adds Farm camps and all day clinics at Tweseldown and Parwood. Poor Ehren went to Cobham BD on the hottest day of the year so far. We warmed up for less than 15 minutes, trusted that our work at home would carry us through and did our first PSG!!! I was absolutely over the moon with 63.81%. There were a few spooks of course but she did all the tricky stuff and tried her best in the heat. It almost felt a bit surreal. PSG? Me and Ehren? Wowsers! To say I am proud is an understatement; proud that I have done it – to have trained her from Prelim to PSG but also what a girl. I am so lucky that she has been so generous and so utterly beautiful and clever. 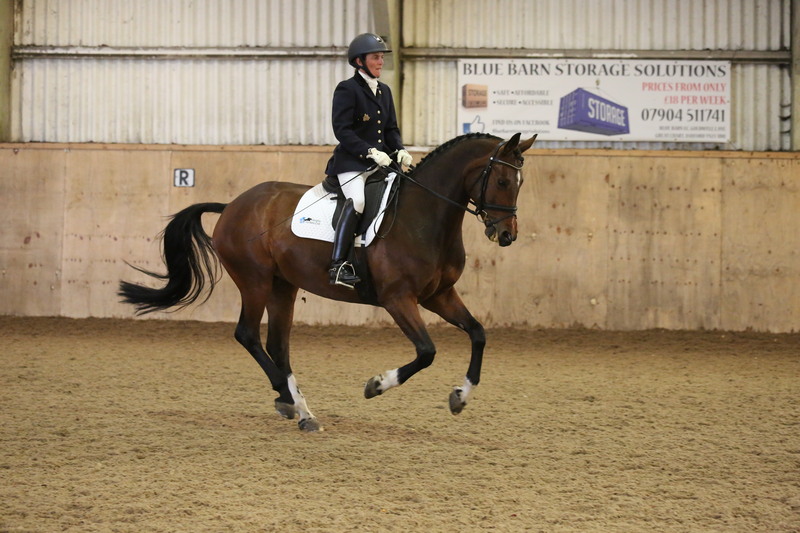 While riding the crest of a wave I thought it was time for another debut; this time our Dressage to Music. We headed off to Saddlesdane BD to flick our toes to some 80s tunes and I was not disappointed. She really didn’t worry about the music coming out of the speakers at all and danced her way through Eurythmics and A-ha for just over 70%. Cool bananas! 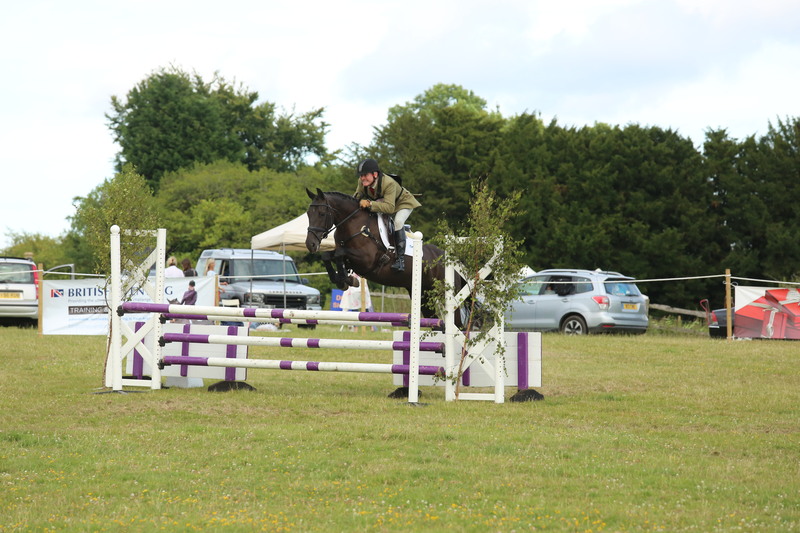 So next up another PSG just to make sure that the first one wasn’t a fluke or a kind judge! And, get this, a totally new venue for her Pachesham BD. She was such a good girl. We parked on grass and it was very open; no drama. We warmed up with other horses; no drama. 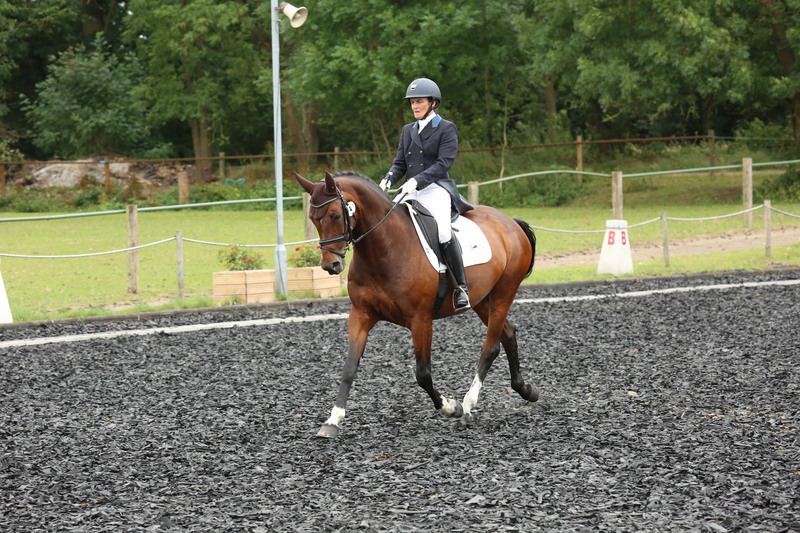 We went a little anxious in the trot-work in the test losing our self-carriage and going a little against the hand, but we did our thing without any drama and came away with 63.42% and a red rosette as winner! Without going on and on I shall just say wow! So last of the home team to venture out was our homebred five year old Millie. 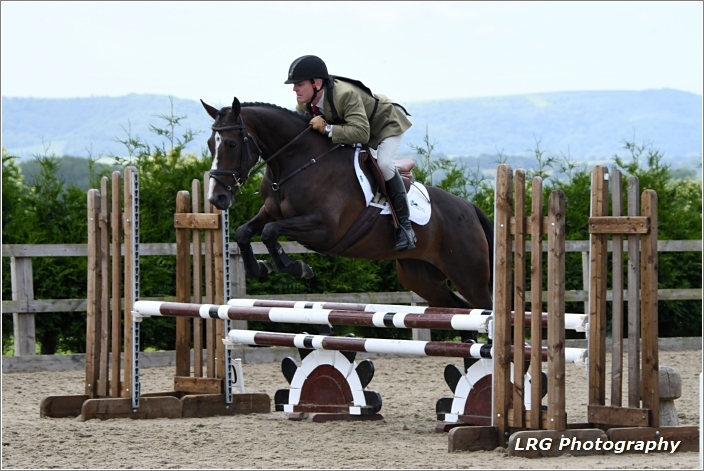 She has been a little slow to get the hang of her jumping but we felt she was ready to have a go at Chilham BE80 and boy she did not disappoint finishing 9th in her section and looking absolute class. Amazeballs. She didn’t take any notice of anything going on outside her SJ arena and jumped around the XC like she did it every day. It had started raining hard and the completion statistics for the BE80 were dreadful at 48%. Typical Groomsbridge Girl, she just got on with it. Proud to say the least! Then awful news on Tuesday morning this week. 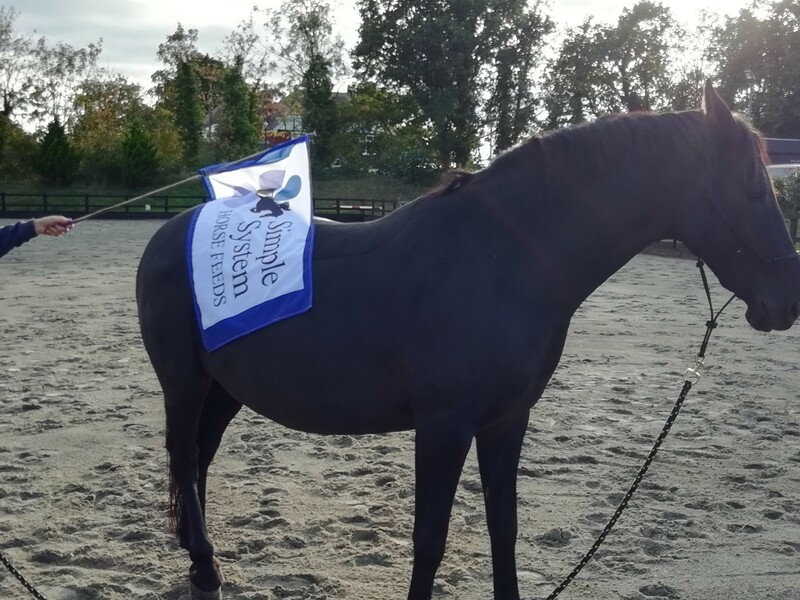 Our friend, Wobbleberry and client Chloe found her superstar of a horse Rocky in the field with a fractured hock. 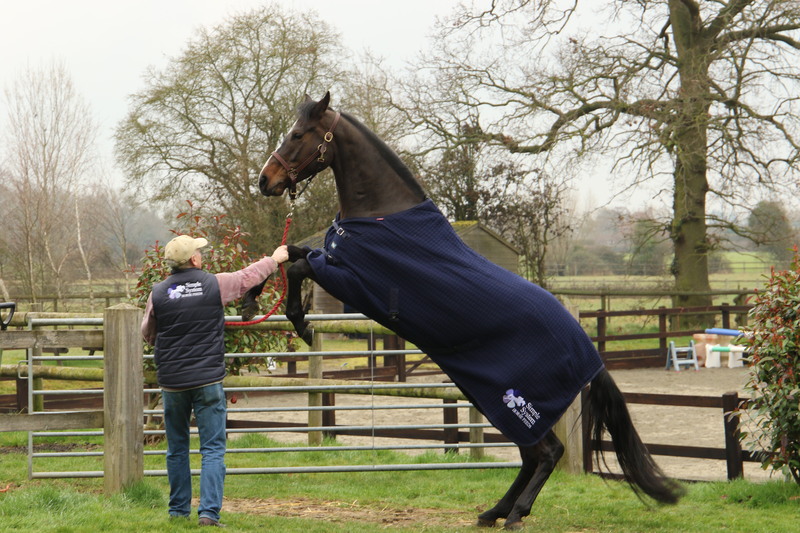 They had an amazing partnership for a short 13 months and he was the kindest, most generous chap you will ever meet. Totally devastating and utterly unfair. A reminder to us all to live life to the full as you just never know what is around the corner. 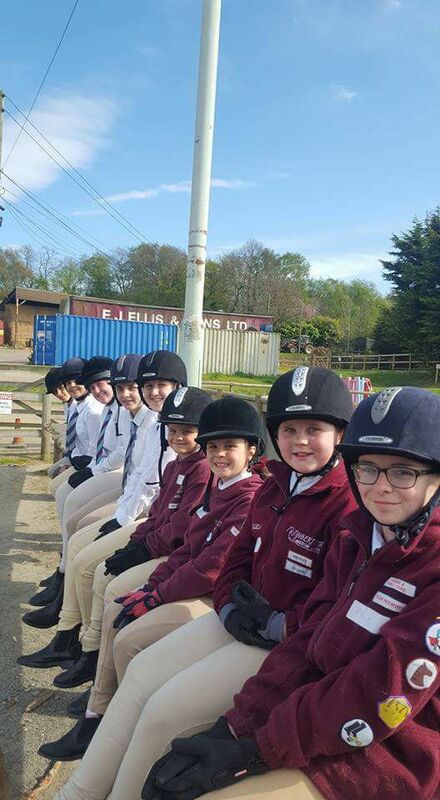 Coming up we have Horseheath BE for Millie, maybe some dressage for Ehren if she feels the urge (she has has been having a little rest after that lot), and then anything else depends on how Lexi and Lily are feeling. Holidays are calling too, and I hear a certain ginormous feral three year old is being tamed as we speak. Must dig out my step ladder!